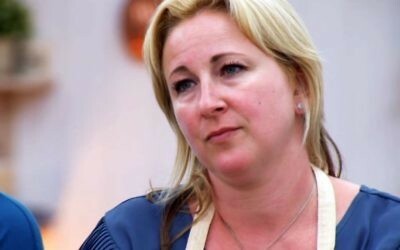 Game of Scones: How did Stacey do on the week of forgotten bakes? 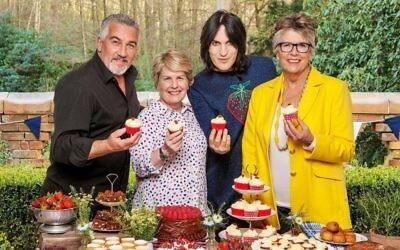 Find out whether kosher baker Stacey Hart was able to step up her game and make it into the final four of The Great British Bake Off! 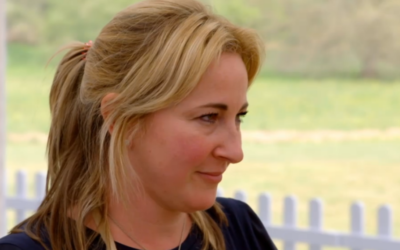 Game of Scones: How did Stacey do on pastry week?